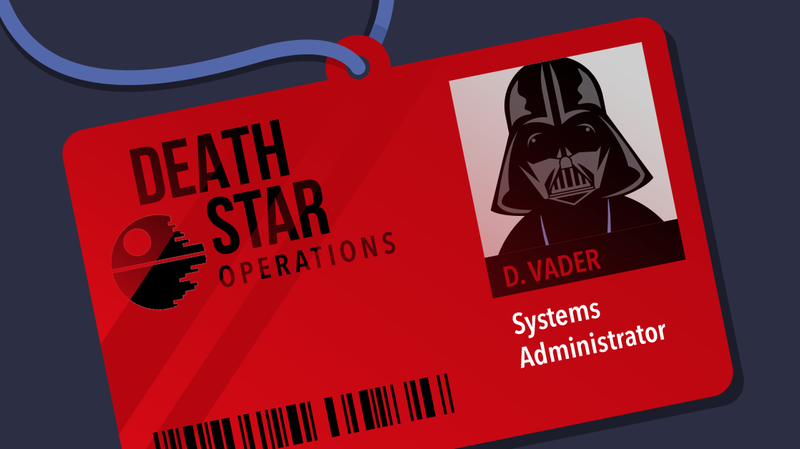 A long time ago, in a galaxy far, far away, rebel forces waged war against a dark empire… But after all the action, someone had to clean up the mess, keep things running, and manage the vast networks of the imperial fleet. 2) BYOD – Bring Your Own Droid is a nightmare for security issues. 3) Tractor beam won’t boot after improper shutdown. 4) Air vent servers need a manual reboot, again. 5) Blast doors need rewiring, again. 10) No inherited parent permissions in a folder you need to access.